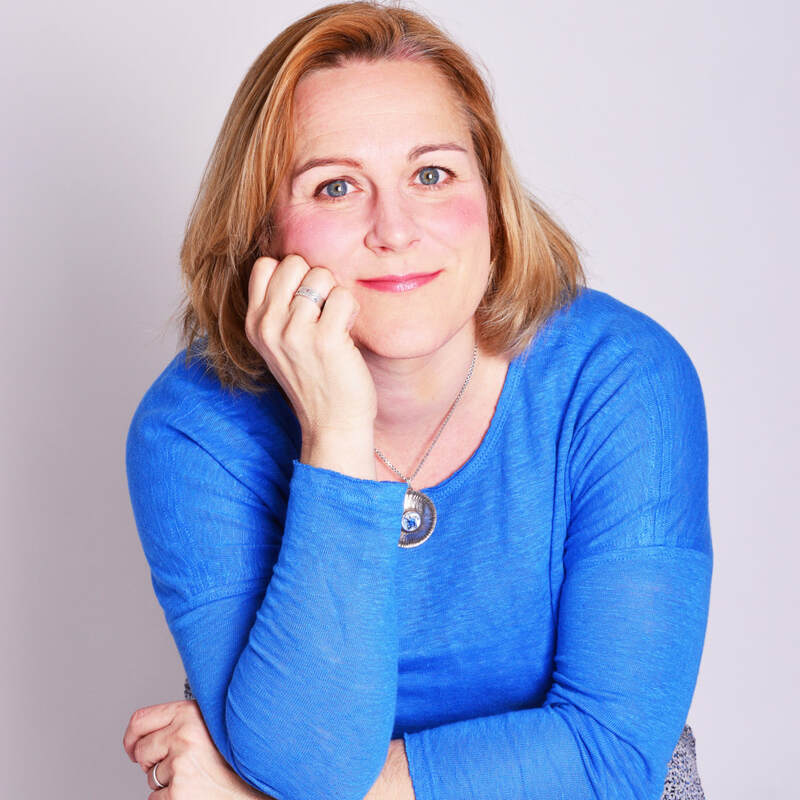 Sophie Fletcher is a clinical hypnotherapist and mindfulness teacher who has over 12 years’ experience of working with women using hypnosis and mindfulness. 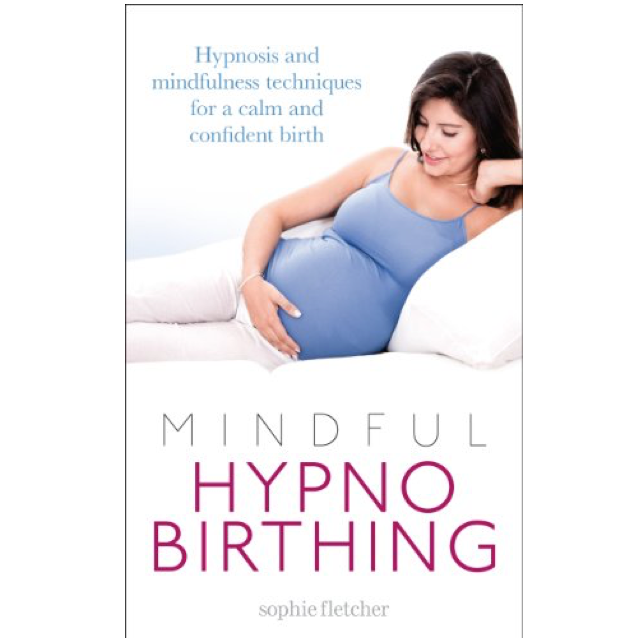 Mindful Hypnobirthing (Vermilion 2014), has sold over 30,000 copies to date has been in the top 20 books for pregnancy and childbirth since it was published. She has an established presence in women’s health in pregnancy and the postnatal period, lecturing widely on the topic. Through Mindful Mamma she has a substantial reach on social media. Her penguin.com author page is one of the top 10 author pages on the publisher's site. She has two forthcoming books, the first of which will be a reassuring and practical guide to help readerers navigate the life-changing first year of motherhood.